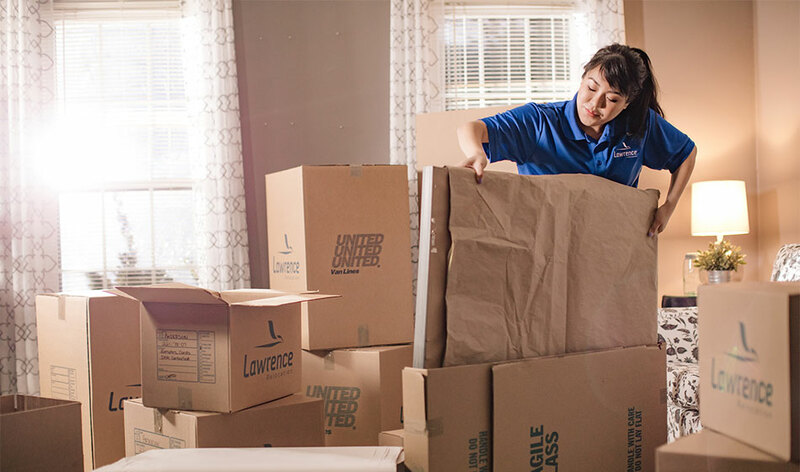 When you leave your household belongings in the care of Lawrence Moving, you receive a level of care that is unmatched by other residential moving companies. Our custom moving services cater to your needs, from full-service packing to custom crating. We ensure that your move is completed without problems. Our coordinators will walk you through every step of the process to ensure that your questions are always answered. Our team then ensures that your items are packed carefully, transported, and delivered in the same condition. We strive to provide the quality service that you expect. We offer a wide variety of residential moving services for customers who have items that need special handling. A few examples of unique items we have moved include; artwork, pianos, large statues, mounted wildlife, and even automobiles. We offer storage options for customers who need to store their household belongings during their residential move. Our warehouses are secure and climate controlled. This security ensures your belongings are safe and in the exact condition you left them in when they are delivered to your home. Managing employee relocation is a monumental task. Our team of relocation professionals is here to design a solution that will help reduce the stress of transferring employees. A few of our relocation services include; policy counseling, administration, move management, and expense processing. Our goal is to make the moving process as convenient for you as possible. 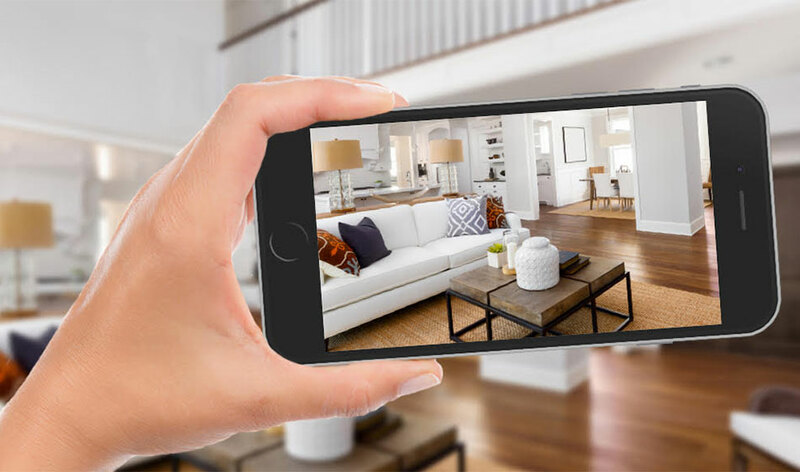 If a traditional, in-home survey is inconvenient, we offer the option to book a virtual survey. You can even schedule a virtual survey using your smart-phone or tablet. After joining the virtual survey, you just need to point your device to the items you need moved. Your move coordinator will provide you with real-time consultation and moving quote. 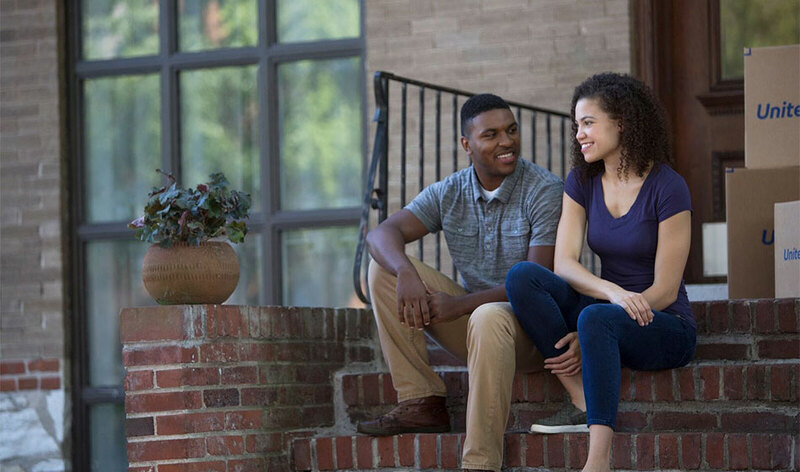 Snapmoves, a new small moves program offers fast, easy and convenient pick-up and delivery. We manage every detail of your move and do all the heavy lifting. "Our Relocation Counselor was a wonderful asset in this whole process. She truly cared about us. Thank you!" "Lawrence was fantastic. I would recommend them for every move my family makes from now on."